One of the major challenges facing researchers of Angkor and the Khmer Empire more broadly is the limited nature of the sources. 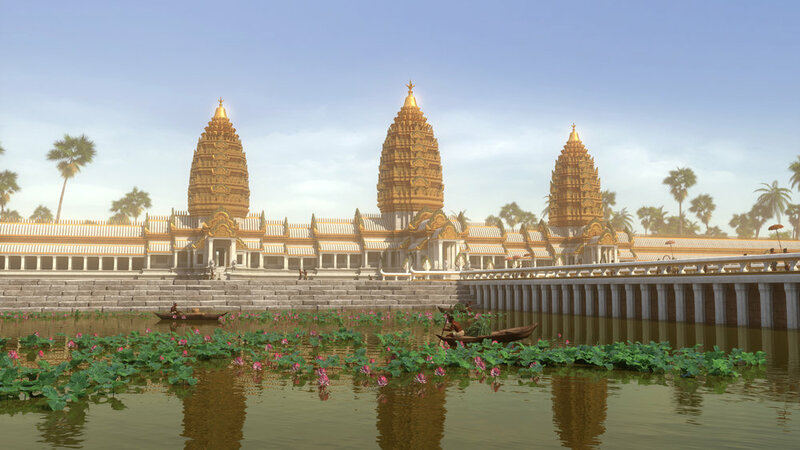 While the geography and architecture of Angkor have yielded a range of insights, there are few written sources from this period. One of the most important is Zhou Daguan’s A Record of Cambodia. This is a first-hand account written by the Chinese diplomat Zhou Daguan describing his stay in Angkor from 1296 to 1297. As such, it offers a tantalising glimpse into the intricacies of Khmer society from the eyes of an outsider. In a recent translation of Zhou’s writings on Cambodia, the researcher and translator Peter Harris has pieced together a few details about Zhou’s life and times. At the time of his visit to the Khmer Empire, Zhou Daguan was a young man in the service of the Temur Emperor. Born in the bustling port city of Wenzhou, Zhou was no stranger to foreign goods and peoples. As Harris argues, this upbringing would play a vital role in informing Zhou’s perception of the Khmers and comes through strongly in his remembrances of his time in Cambodia. Upon his return to China, Zhou lived a seemingly uneventful life as there is no indication in the historical record that he ascended the ranks of the imperial bureaucracy to any important positions. Zhou was an outsider to the Khmer Empire, and his text represents a Chinese view on what he saw round him. As such he cannot always be relied upon but he nevertheless provides a vital first-hand account of thirteenth century Angkor. 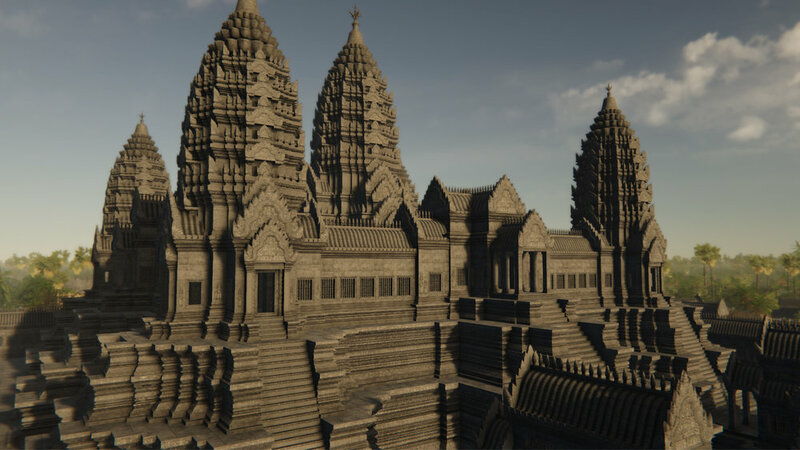 - To see the latest developments in archaeological research on Angkor, visit the University of Sydney’s Angkor Research Program. 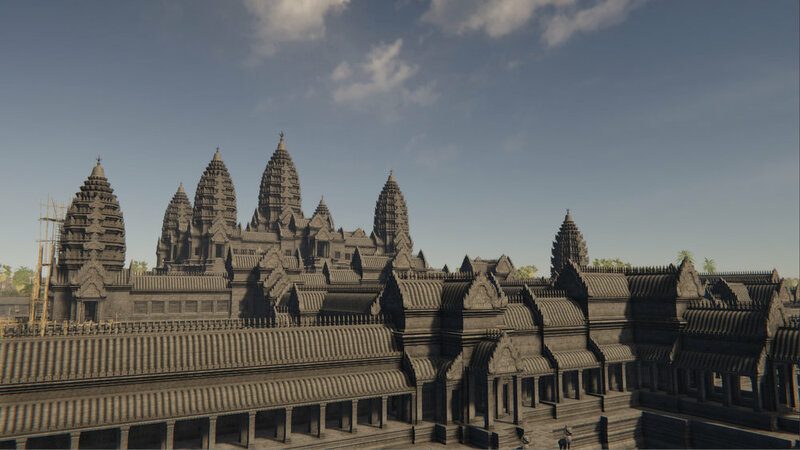 - Trek through the Temples of Angkor from the comfort of your own home via Google Maps Street View. The most extensive exploration of the geography of Angkor, which was developed through a combination of decades of on-the-ground mapping surveys with cutting-edge remote-sensing technologies developed in conjunction with the Jet Propulsion Laboratory and NASA. 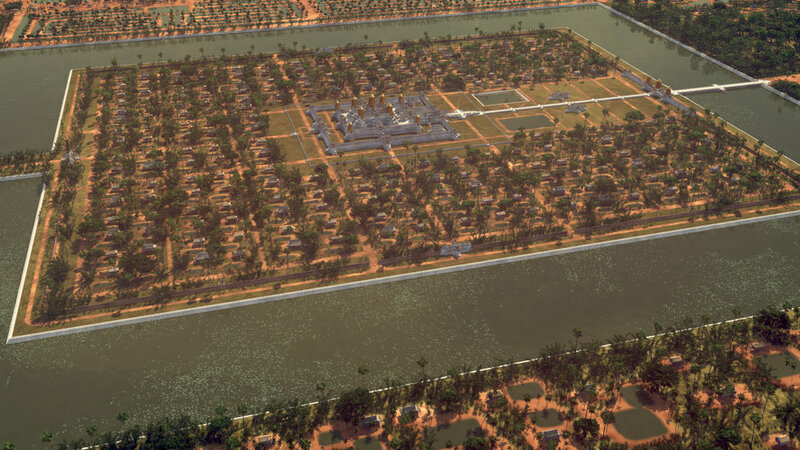 A detailed and fascinating scientific examination of the role played by climate change in the eventual collapse of Angkor and the Khmer Empire in the 13th century. 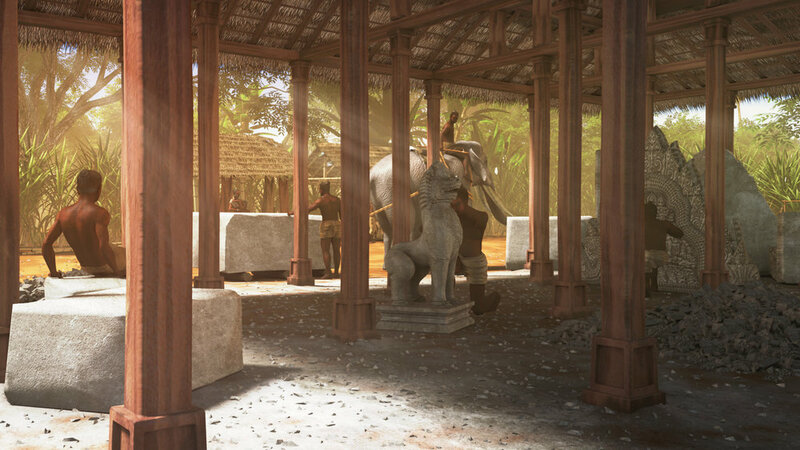 A brilliant introduction to a special series of articles dedicated to exploring the latest developments in archaeological research on Angkor Wat and its surrounds. - Zhou Daguan, A Record of Cambodia, The Land and Its People, trans. Peter Harris (Chiang Mai, Thailand: Silkworm Books, 2007). The latest and most accurate translation of the Chinese imperial envoy Zhou Daguan’s visit to Cambodia in the late 13th century. A historically significant account of Angkor as written by one of the leading French scholars of Southeast Asia of the 20th century. - David Chandler, A History of Cambodia, 4th Edition (Boulder, Colorado: Westview Press, 2008). The definitive general history book on Cambodia from ancient times to the 21st century written by the foremost scholar in the field. - Ian William Mabbett and David Chandler, The Khmers (Silkworm Books, 1996). An authoritative monograph covering 2,000 years of the Khmer people and their culture as produced by the two greatest historians of ancient and modern Cambodian history. - Michael D. Coe, Angkor and the Khmer Civilization (London: Thames & Hudson, 2003). 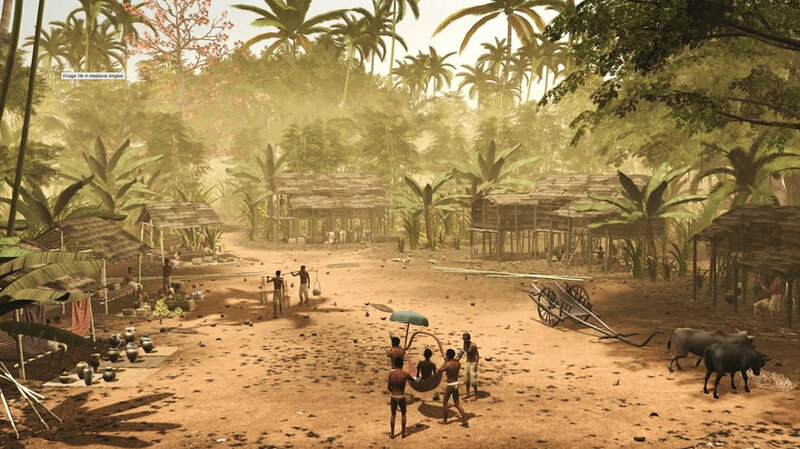 A concise survey of Cambodian history from the beginning of recorded Khmer history to the expansion of French colonialism into Cambodia in the 18th century. - John Burgess, A Woman of Angkor (New York: River Books, 2013). A critically-acclaimed historical fiction novel set in the courts and temples of 12th century Angkor.